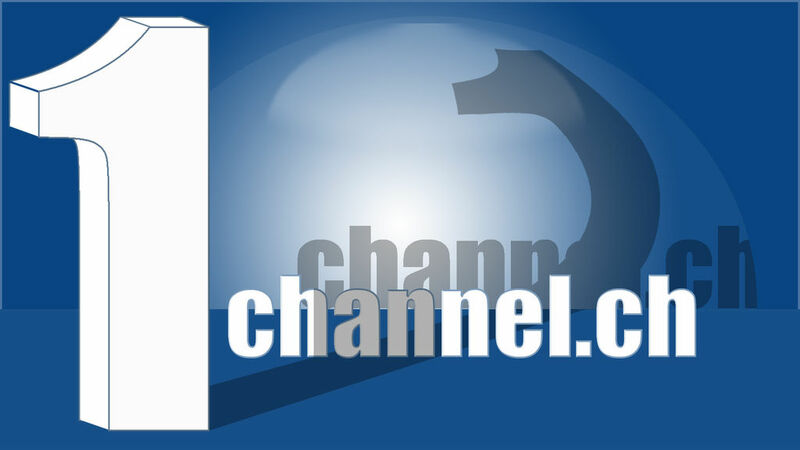 In the never ending quest for cord cutters to completely get rid of their cable TV one of the toughest challenges have been finding a reliable sports solution. 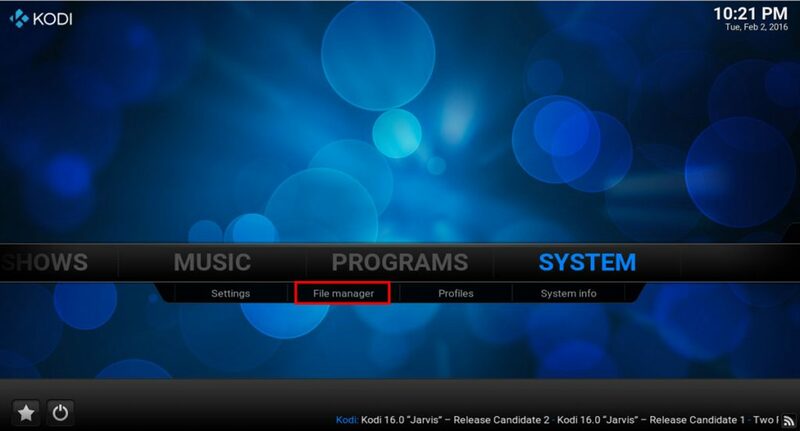 In the last year 3rd party addon developers for Kodi have raised the bar significantly and opened up numerous options for the sports enthusiast. At the end of the day it comes down to personal preference. Do you want to pay or do you want it for free? Again I won’t go into the legality of paying for a premium service but one thing to keep in mind a premium service with any third party addon will typically provide a better solution in terms of speed, content, and quality. Today, we’re looking at the premium sports option named SportsAccess. 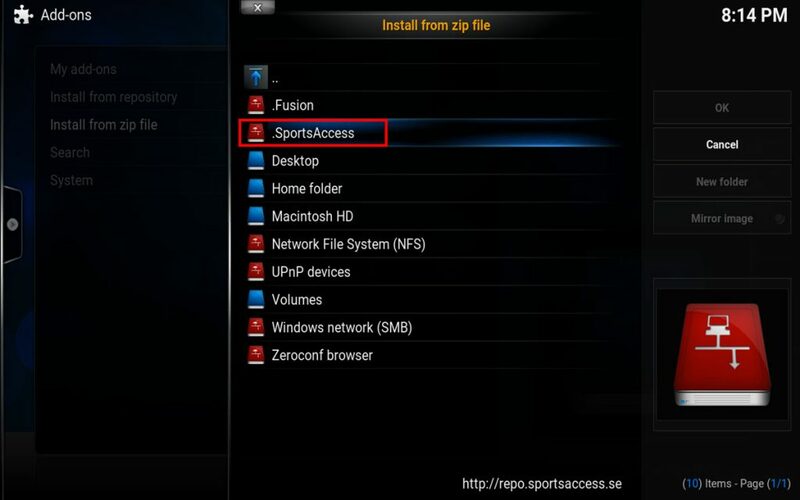 I highly recommend adding an extra level of security when using third party addons like SportsAccess. 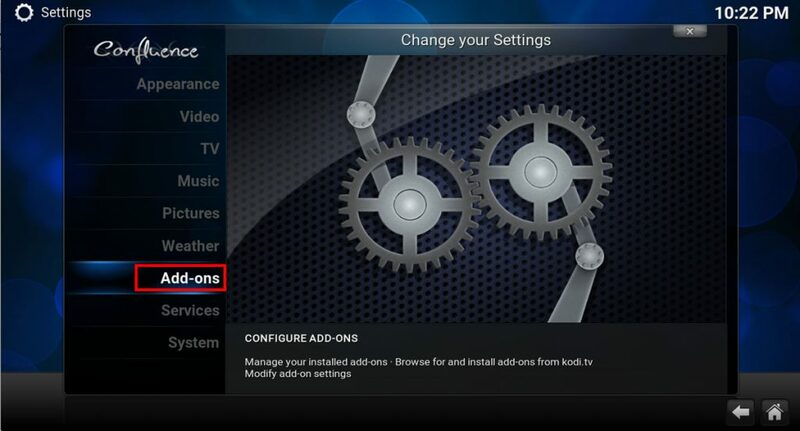 One such option is to look into using a reliable VPN which you can learn more about by reading our suggested top five picks for Kodi VPNs. 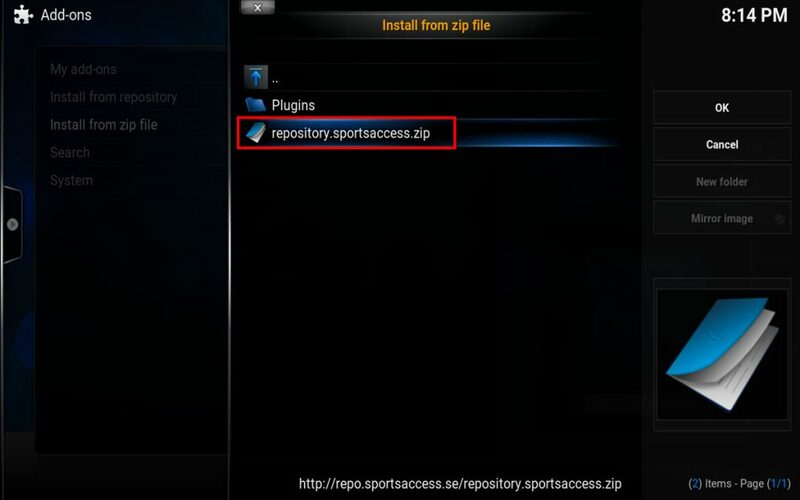 SportsAccess wasn’t originally designed to become a Kodi plugin but someone managed to build a plugin and provide it for download. The toughest challenge with getting up and running with SportsAccess is actually managing to purchase a subscription. If you’re familiar with Bitcoin it won’t be an issue but for those that are new to the cryptocurrency might struggle initially to get started. A bitcoin account with some bitcoin in it to get started. 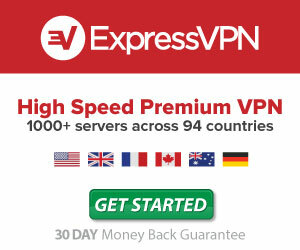 A little bit of some technical knowledge to purchase a subscription. 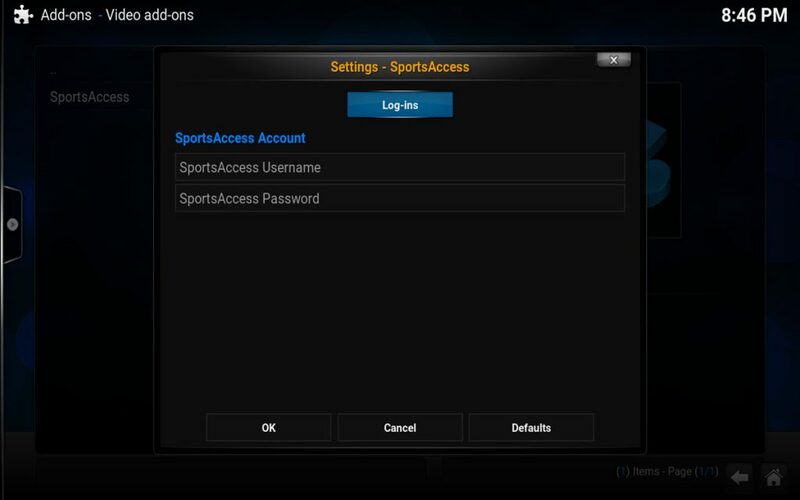 If you’re looking to get started with SportsAccess as I mentioned having some bitcoin and understanding how to use it will be the toughest part of this process. In the past I was a little hesitant to write this tutorial as there were a lot of users who had since been complaining about the lack of support and functionality of the plugin but it appears that the original developer has come back and is helping those who had trouble before (even providing free trials). To get started you’ll approximately need these prices (in bitcoin). 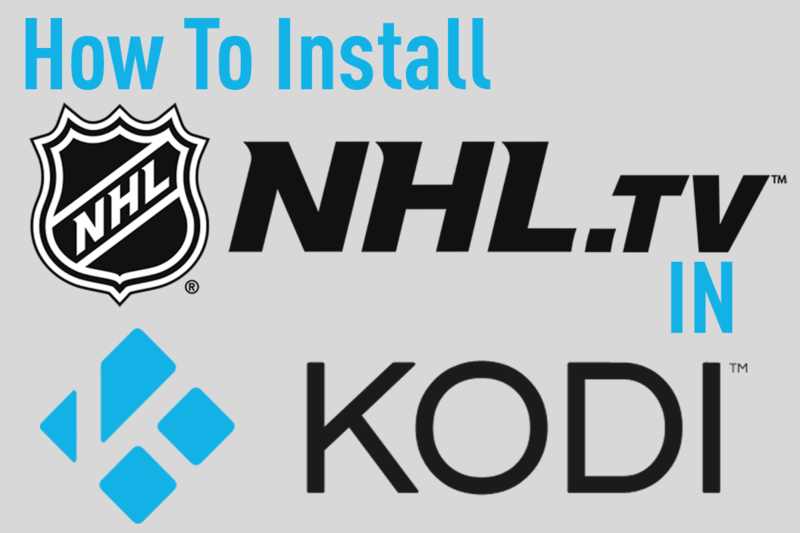 If you’ve installed a repository in Kodi before you shouldn’t have any problems installing SportsAccess. If not this is pretty easy if you follow the instructions below. 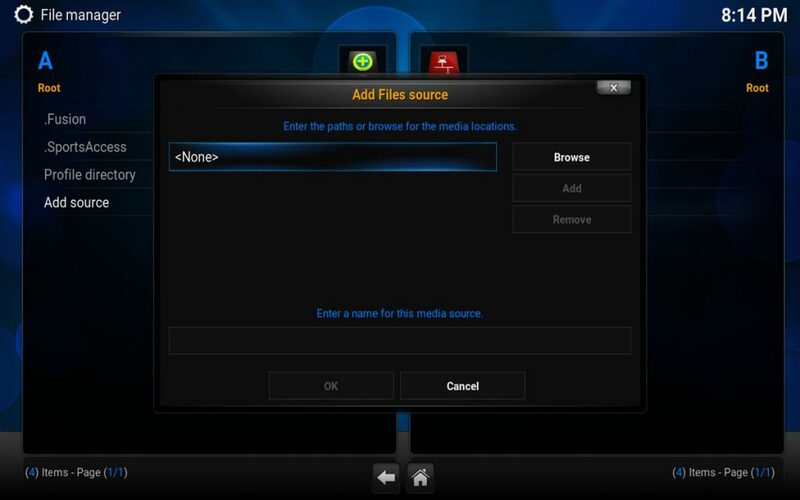 Inside File Manager we need to click Add Source, a pop up box should show up. Enter in the same information as in the image below. 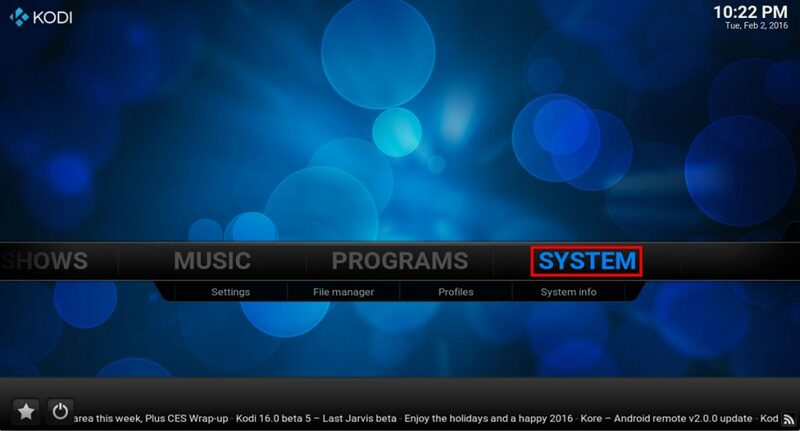 Click OK and return to the main screen of Kodi, this time simply click SYSTEM or SETTINGS (on the sub menu). 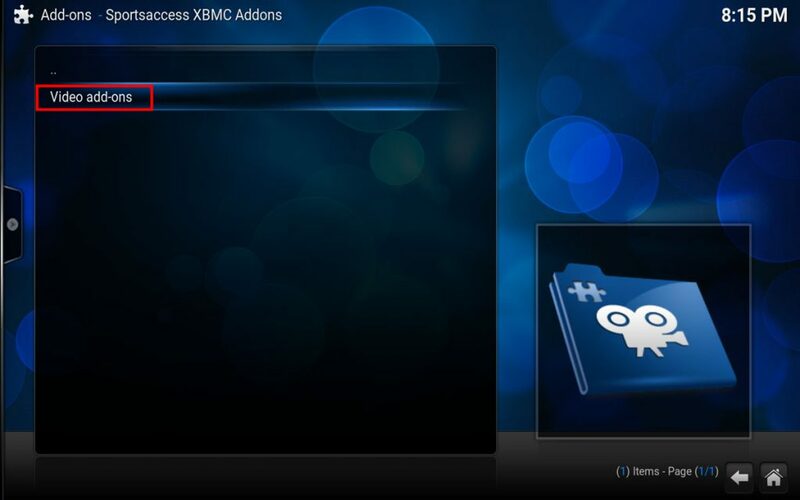 Inside of Add-ons we want to scroll down and select INSTALL FROM ZIP FILE. 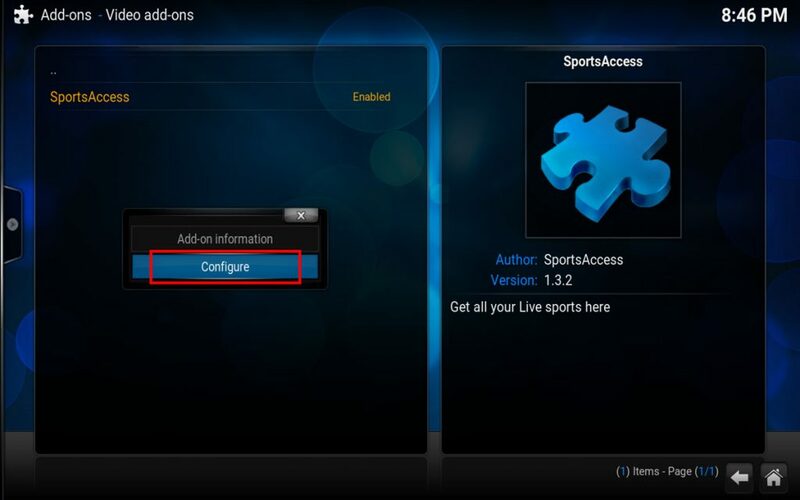 Now simply select the SportsAccess source we just set up. You should get a notification saying it was successfully installed, don’t leave the screen we now have to install the actual addon. 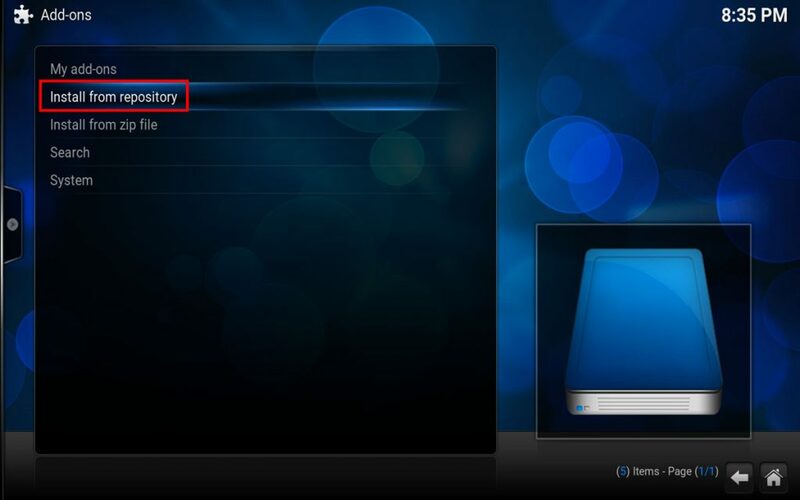 Instead of selecting Install from zip file this time select Install From Repository. 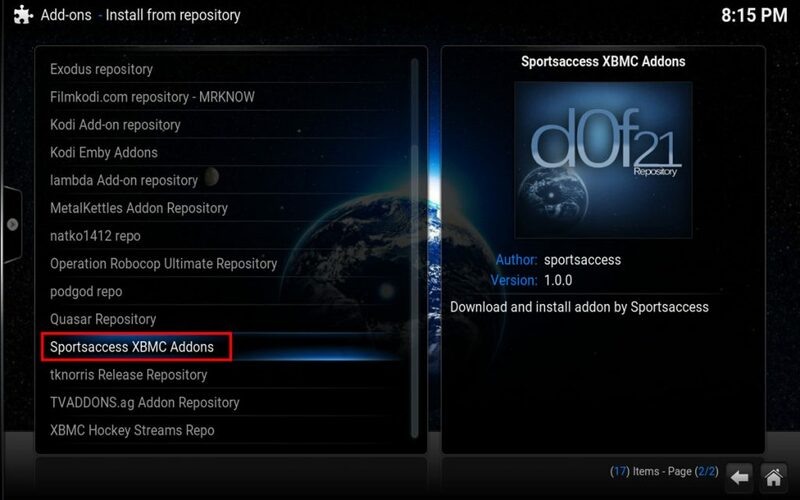 Scroll down until you see SPORTSACCESS XBMC ADDONS and hit enter. The last thing we need to do is configure the addon with our account details. To do that don’t exist out of this screen, once SportsAccess is installed simply hit “C” on the keyboard to bring up the context menu (Or hit the appropriate menu button on your device remote). 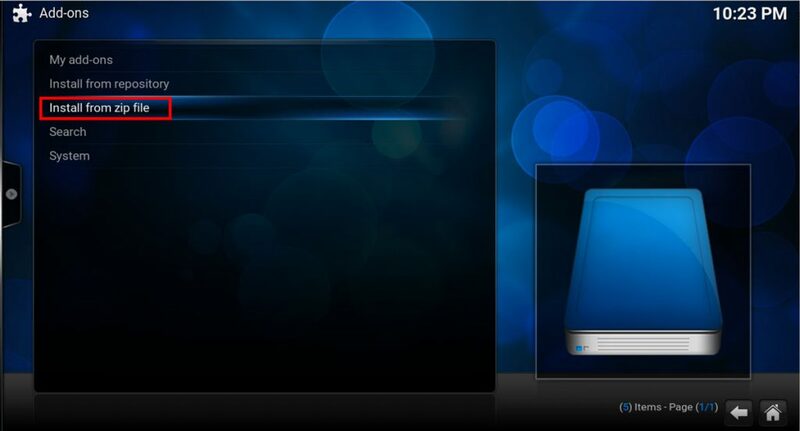 Next select CONFIGURE. 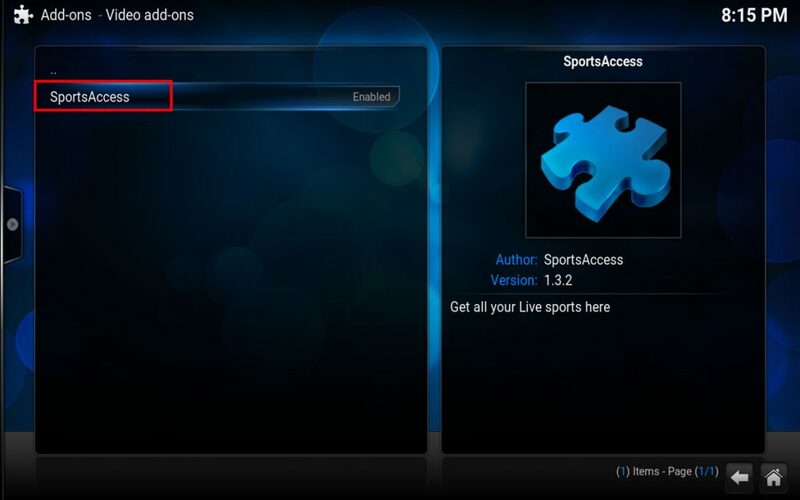 From here you should be able to enter in your username and password and now be able to access the SportsAccess Addon by browsing to the VIDEOS and ADD-ONS Sub Menu. That should be all you need to do to get up and running with SportsAccess. As mentioned you will want to watch the video on the actual SportsAccess website to learn how you can get a subscription through BitCoin and see what the channel setup is like. 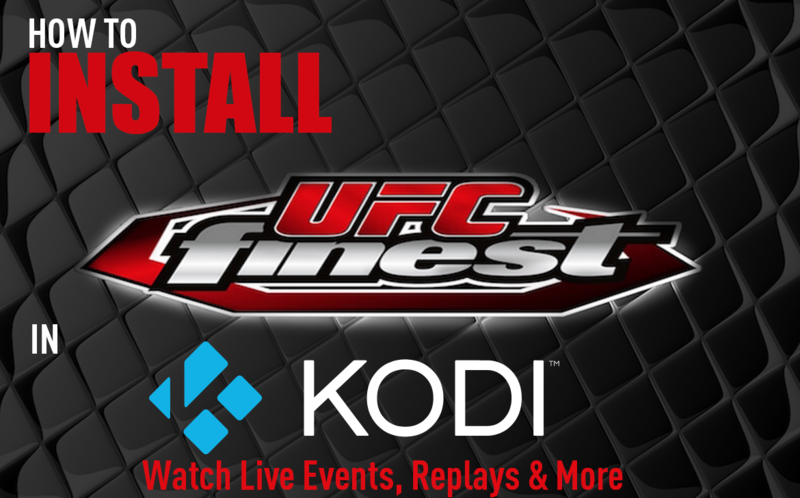 If you have problems with getting up and running then I highly suggest checking out the Pro Sport Addon for Kodi or if you have problems please feel free to comment below.